Halloween Countdown Special! #27 – 28 DAYS LATER – Show Me The Movies! As anybody who lives in London or has done so it the past will know, it is very rare to find any part of the central area completely deserted. Yes, even at 3am when the clubs have kicked out you’ll find the night buses busy and the place often buzzing with activity. This fact makes you wonder how they managed to film the opening scene of Danny Boyle’s horror classic 28 DAYS LATER. The plot sees a group of animal activists invade a laboratory with the intention of releasing chimpanzees that are undergoing experimentation, infected by a deadly virus that causes rage. The naive activists ignore the pleas of a scientist to keep the cages locked, with catastrophic results. 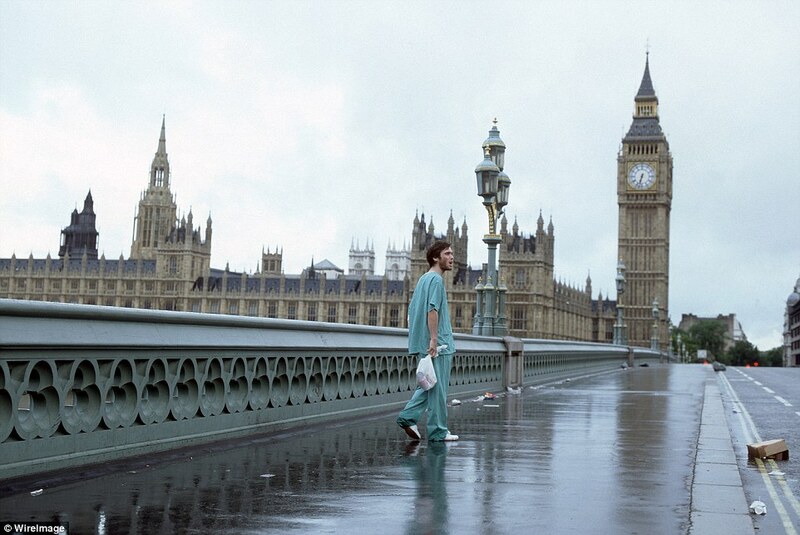 28 days later Cillian Murphy’s character ‘Jim’ awakes from a coma in an abandoned hospital to find London completely deserted – not a living soul to be seen. 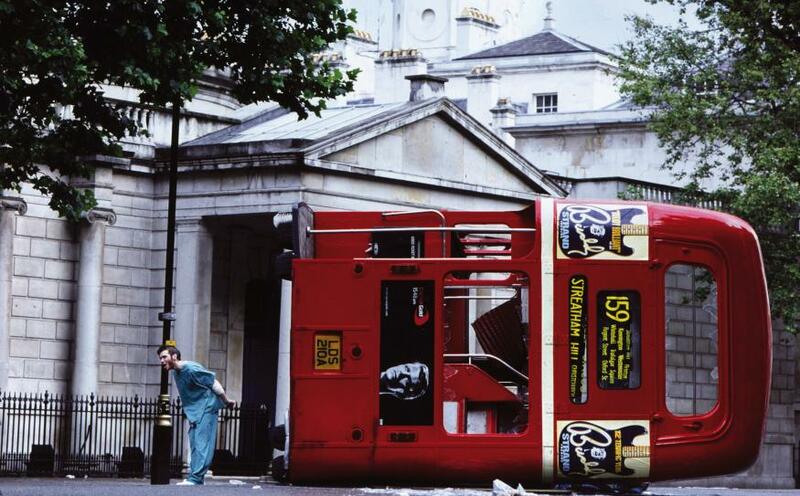 Apparently the film-makers used attractive young ladies (including Danny Boyle’s daughter) to politely ask early morning commuters or clubbers wandering home to wait until filming had stopped before carrying in with their journey. Previous Previous post: Two TITANIC legends re-unite as Kate Winslet joins James Cameron’s AVATAR sequels! Next Next post: Check out the awesome new promo for STRANGER THINGS season 2!